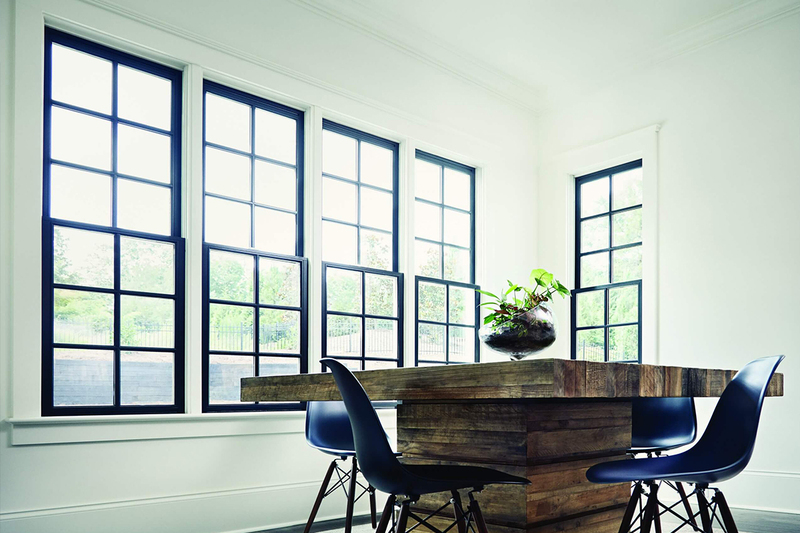 JELD-WEN has a long history of building high-quality windows and doors. 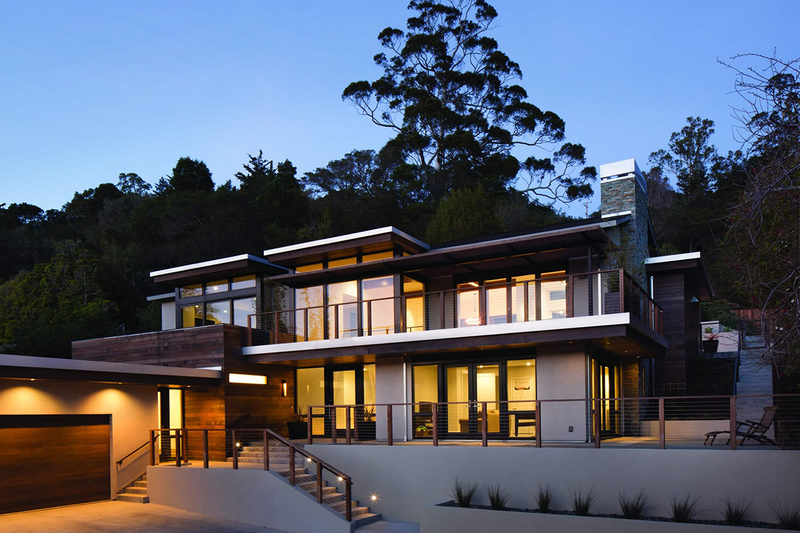 They offer a large variety of options with windows available in aluminum, wood, and vinyl. 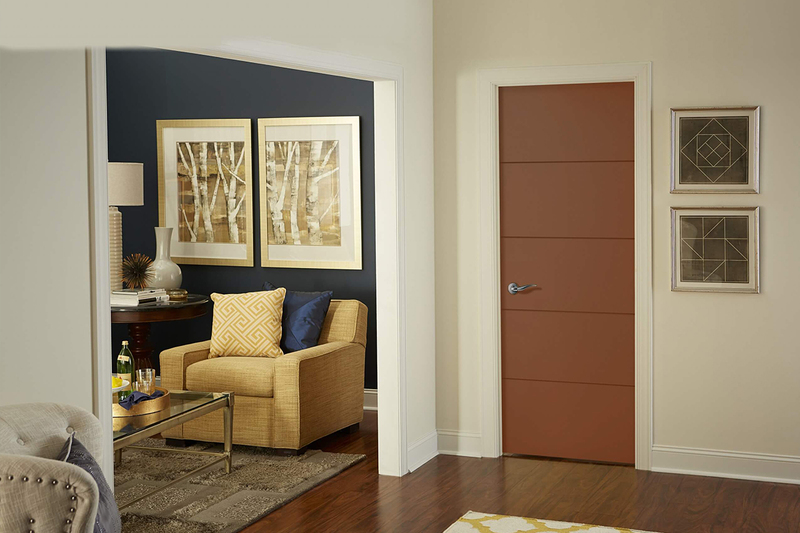 Their entry door selections feature real wood and fiberglass. These products combine smart design and powerful performance. We use JELD-WEN products for both new builds and renovations. One very unique attribute of this brand is all the customization that’s available for windows and doors. Design a window with a distinct grille pattern or adorn your entry door with metallic accents. With JELD-WEN, a world of possibilities awaits. 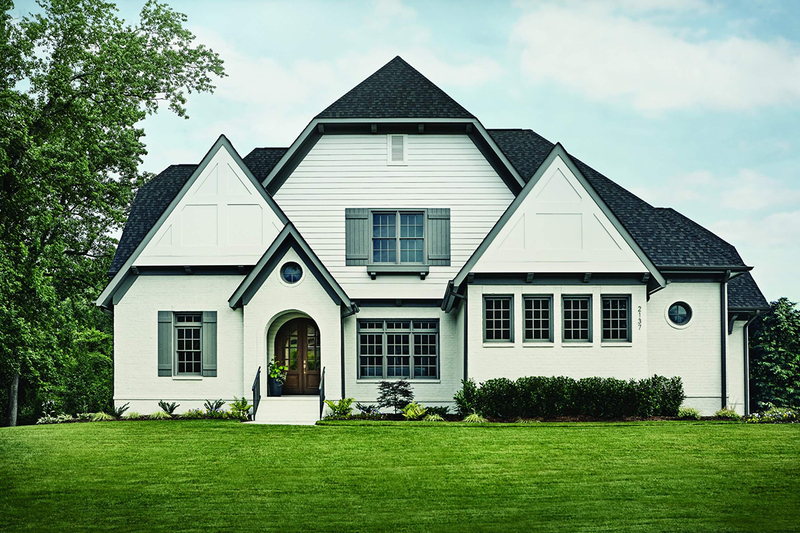 Windows and doors should demonstrate beauty, versatility, and functionality. You’ll get this and more when you choose JELD-WEN windows and doors. Get inspired by visiting our showroom. 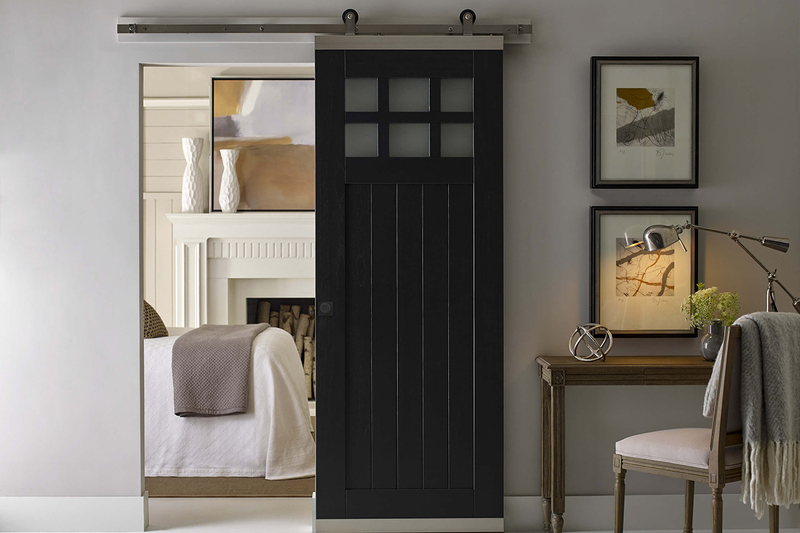 As a JELD-WEN dealer, MDW has the ability to order products directly from the manufacturer. This means there is less room for error in the production process. 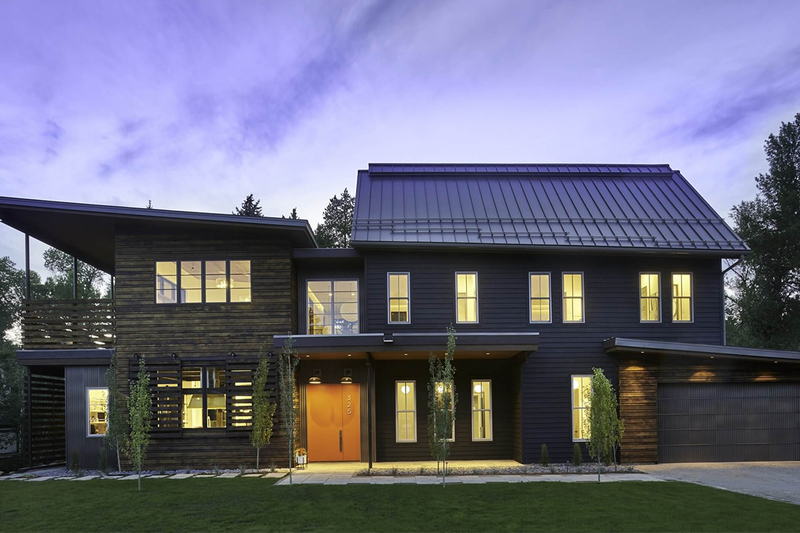 We’ve worked with JELD-WEN for years and are confident in their ability to turn out quality windows and doors on time. Once the product arrives, trust MDW to install JELD-WEN products. We understand how these windows and doors are made and the correct way to install them. Installation is just as important as the product itself. Without proper installation, your windows and doors won’t last. Rely on MDW to assist you with recommending the right product and installing your new windows and doors.